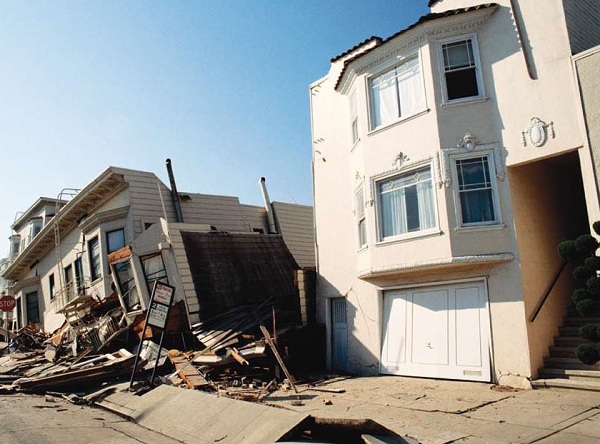 The level of deterioration of the foundation determines whether the building can be improved or needs to be demolished. Repairing and retrofitting of the building elements should be done at the initial stages of the deterioration. This would save time as well as costs of construction. In case the deterioration is not paid attention to, it can lead to excessive damage of building components which may result into excessive retrofitting costs. In case there are cracks having occurred on the building are small, the building can be declared to be in a sound condition. It involves nominal repairs and lower repair costs which would save your time as well. For older buildings where the foundations of the building have been severely affected, all large retrofit work is then subject to professional assistance. This would require the evaluation of geotechnical and structural conditions of the structure. When retrofitting is carried out, the ground is excavated in order to reach the foundation of the building undergone deterioration. Changes and improvements in the foundation can result in great problems to the buildings adjacent to the retrofitted structure. This might result into legal conflicts. Therefore care must be taken to consider the conservation of the surrounding structures.